At the moment producing a gram of protein takes around two weeks, using laboratory equipment about the size of a coffee cup. Researchers in Finland have produced a batch of single-cell protein using electricity and carbon dioxide, a method that can be used for food and animal feed. 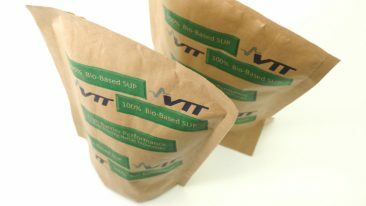 The study is jointly conducted by the Lappeenranta University of Technology (LUT) and VTT Technical Research Centre of Finland. 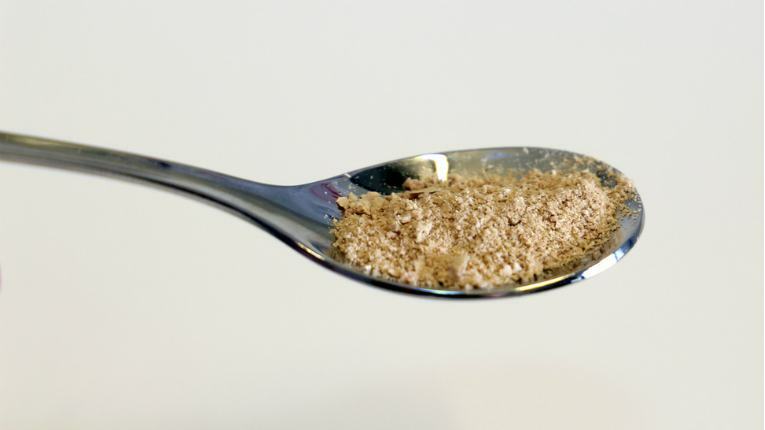 The method can be further developed for use as food and animal feed, and it releases food production from restrictions related to the environment. The method also enables food production where it’s needed, thus freeing up land areas for other purposes. According to estimates by the researchers, the process of creating food from electricity can be nearly 10 times as energy-efficient as common photosynthesis, which is used for cultivation of soy and other products. The next step the researchers are working on is to begin pilot production. 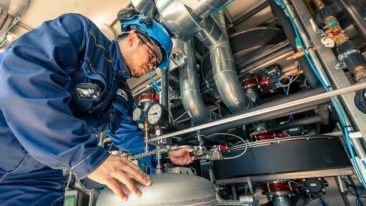 The study is part of the wide-ranging Neo-Carbon Energy research project by the LUT and VTT. The aim of the project is to develop a completely renewable and emission-free energy system.